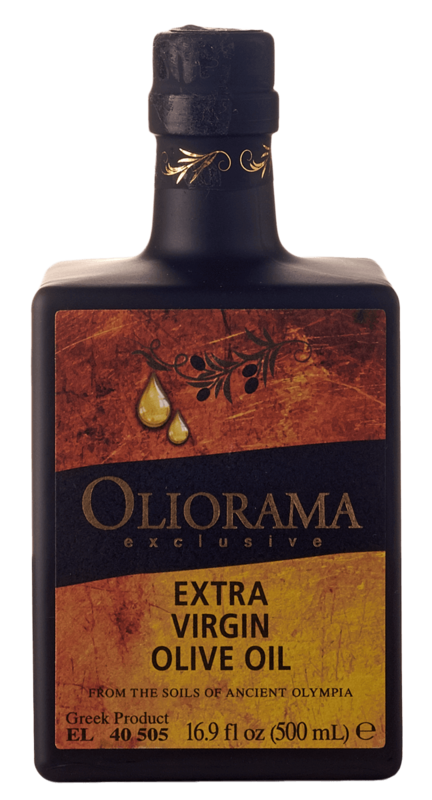 Oliorama Exclusive PGI Olympia is a Koroneiki variety EVOO from Greece. This medium-intensity limited harvest oil has a delicate and rich flavor. OLIORAMA & Co GP is a producer and supplier of supreme quality products coming from the region of Ancient Olympia - the birthplace of the Olympic Games. Our products are all awarded for quality in several International Competitions. "Orama" means vision. Our vision is to reveal a world of purity and excellent taste of high quality Greek products. Oliorama achieves that by combining Nature's elements and the tradition of three generations since it's been in the field from the late 70ies.